The fourth annual American Cancer Society Harvesting Hope event is taking place on September 25th at the Cleveland Botanical Garden. It is an extraordinary farm-to-table experience, showcasing local chefs surrounded by the beautiful scenery of the Garden. Mr. H and I attended this intimate event for the first time last year, and we not only enjoyed food from some of our favorite chefs, like Jeff Jarrett of Dinner in the Dark, Adam Bostwick of Cork & Cleaver/Graffiti, Zack Bruell's restaurant group, and John Selick of Sodexo/University Hospitals, but we also learned more about an incredible organization and their mission and we scooped up an in-home dinner party live auction package. Needless to say, it was a fantastic night! The 2017 celebration will begin at 5:00PM with a VIP Reception, where guests will have the pleasure of meeting local celebrity chefs. The dinner portion of the evening will begin at 6:00PM with local breweries offering tastings, and farm-to-table chef stations. Included will be a live auction, silent auction, live music and a special Cleveland Hope Lodge guest speaker and mission moment. 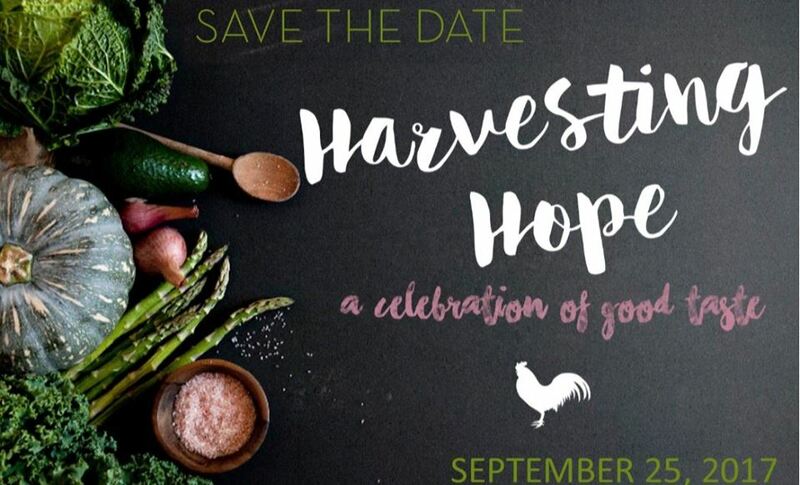 Harvesting Hope appeals to those interested in quality local food, wine, beer and those who are passionate about finishing the fight against cancer. Funds raised at Harvesting Hope will benefit the lifesaving mission of the American Cancer Society, and support the Joseph S. and Jeannette M. Silber Hope Lodge community in Cleveland. Tickets are $100 or $150 for VIP and can be purchased here. 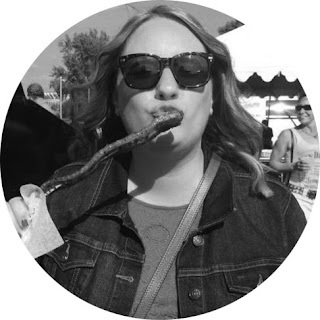 Disclosure: I was provided with two tickets in exchange for posts about the event. All opinions stated are 100% my own.